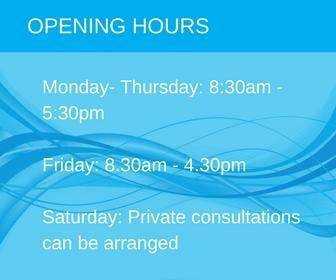 My team and I at Dental Care Perth have been using Dental Technique for a number of years. Charlie and his technicians always rise to the challenge of providing high-quality work, and work closely with our clinicians to achieve the best results for our patients. 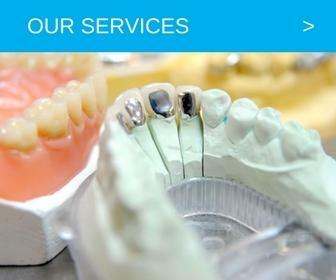 Dental Technique have provided us with a fantastic service since we started using them in 2007. We have received lab work of a consistently high standard from an extremely friendly and approachable team. I have had the pleasure to work with Charlie Gallagher and his team at Dental Technique since 2005 and during that time we had a very positive and rewarding working relationship.